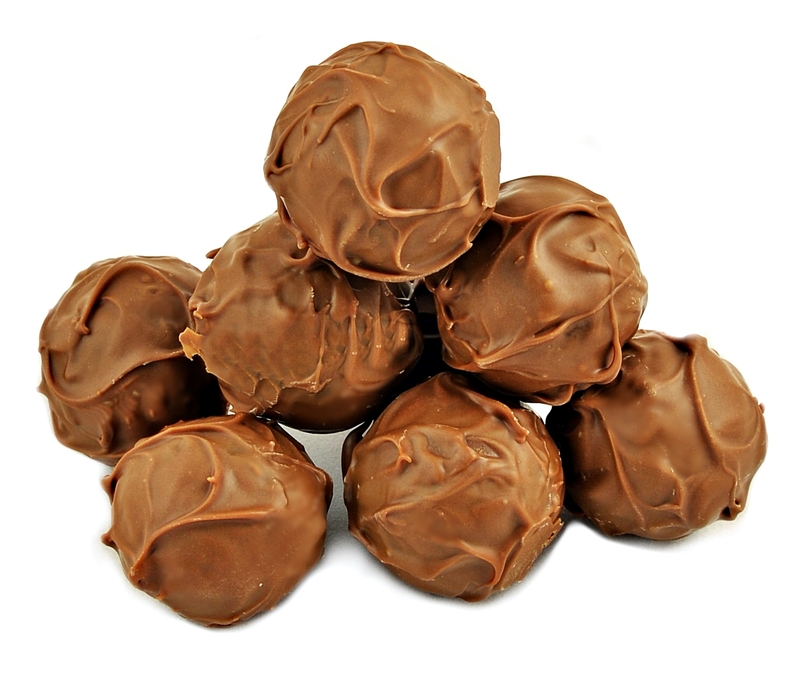 Part of our Truly Scrumptious range, these luxurious Marc de Champagne truffles are simple but classy. 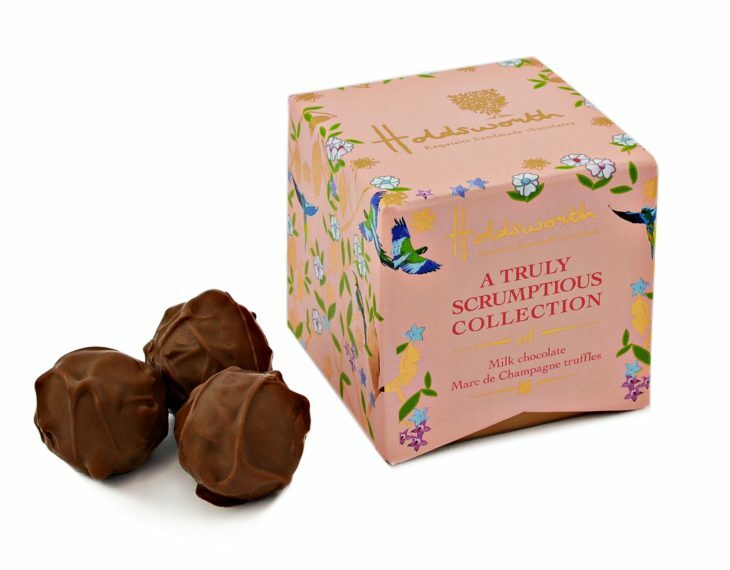 The hand enrobed milk chocolate shell is smooth with a hint of caramel that gives way to a soft ganache center delivering a deeper richer flavour and a proper but subtle kick of champagne. 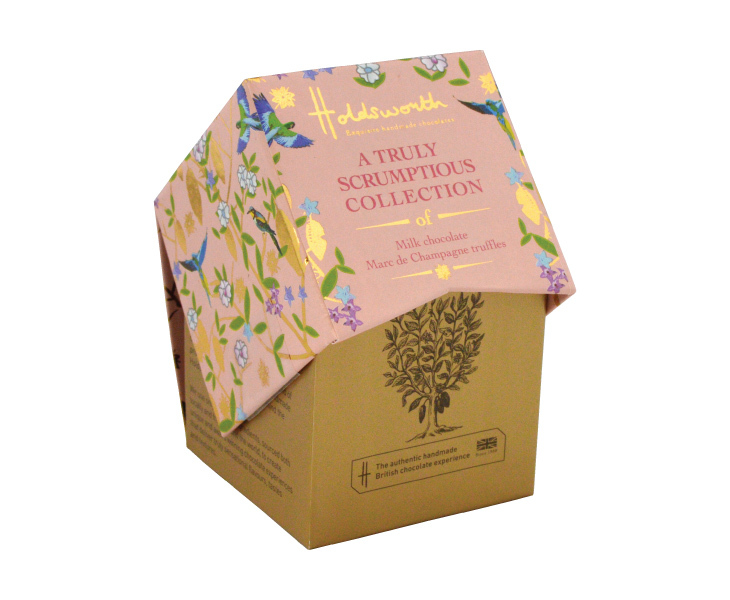 All this beautifully presented in a hand-finished luxury foil embossed cube, with our unique Theobroma & Birds print on pastel pink. The epitome of less is more, this small gift makes a big impression. 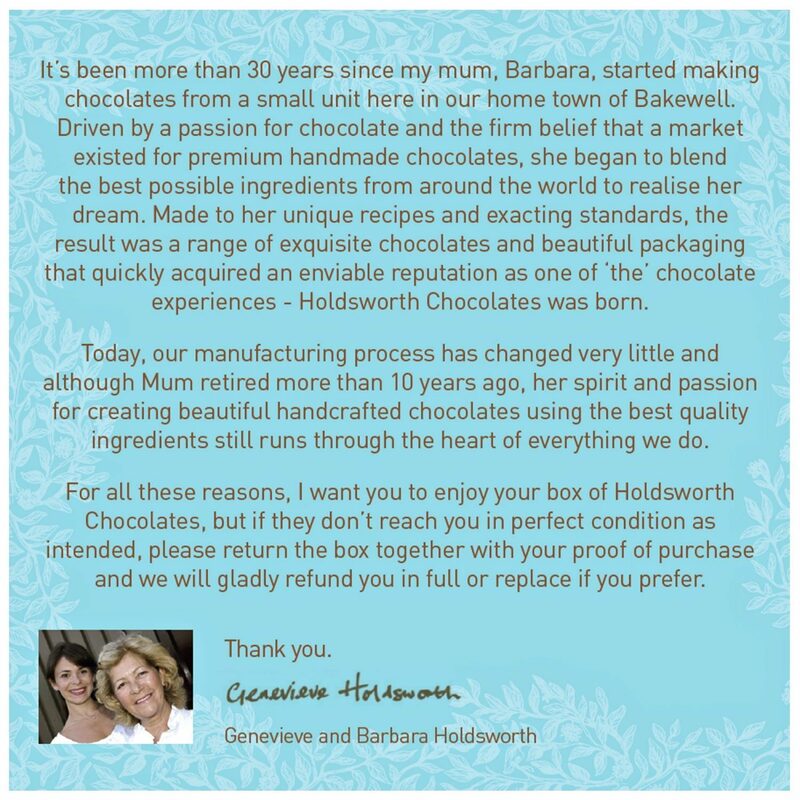 Lovely chocolates. Given to me for Mothers Day in March, they have lasted me about 5 weeks. One is very satisfying so it was nice to make them last. Definitely feels luxurious!